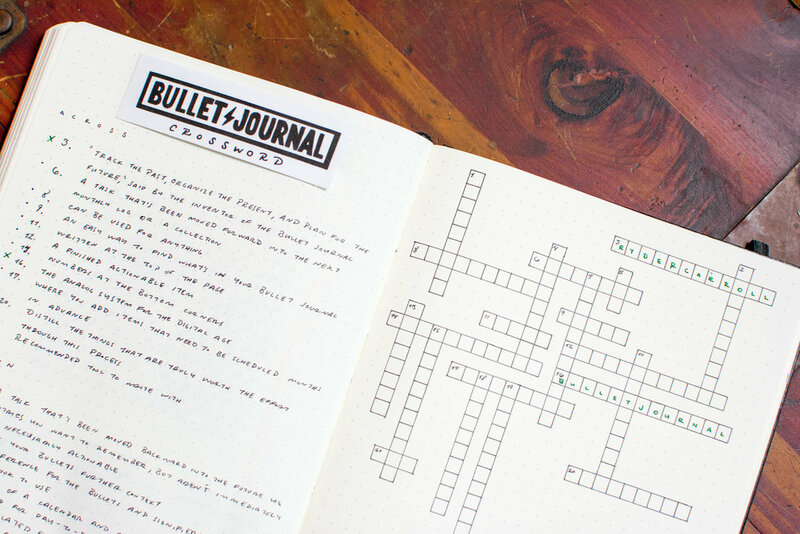 When I thought of creating the Bullet Journal Word Search a couple months ago, I thought about how fun it would be to create a Bullet Journal Crossword as well, so here it is! This one is a little more challenging because you have to think of the words that apply to the statements. It's a fun and interactive way to think about the Bullet Journal terms to help you understand them better. I created a printable version of the Bullet Journal Crossword, which you can find in the newly created Sunshine Library. Please sign up to the Sunny Newsletter where you'll receive the password to access the Sunshine Library! Thank you, kindly! If you know someone who loves crosswords, make sure to give them this one and introduce them to the lovely word of Bullet Journaling!